Home Lamp design gaming interior - 3D Model for video games. Made in Blender 2,79. 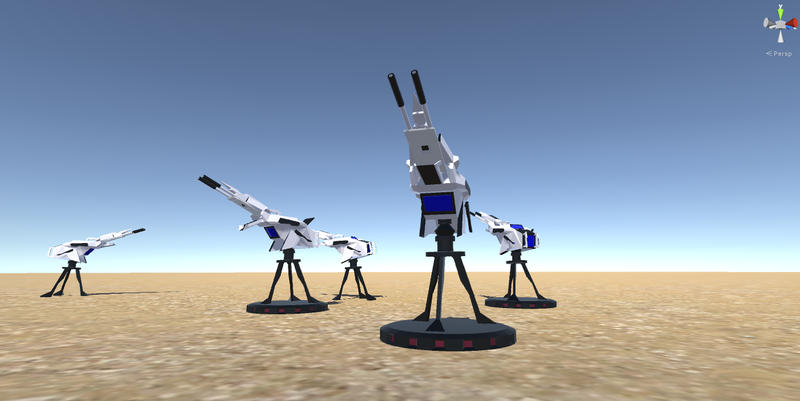 Tested in Unity 5. 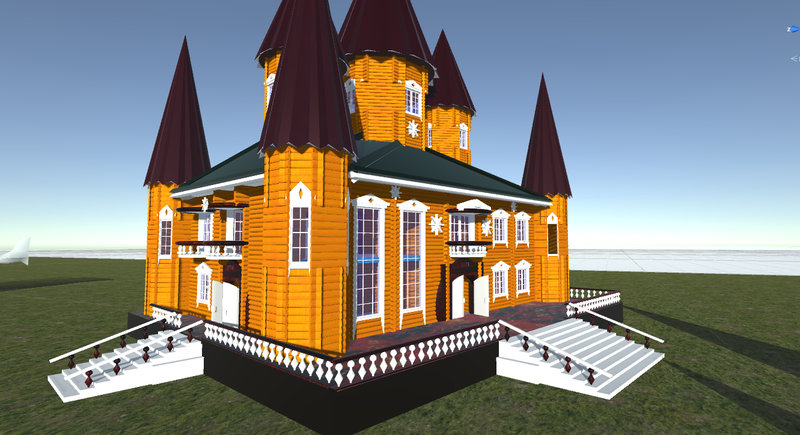 3D model for video games. Home table or floor lamps (lampade) for interior decoration in a gaming space. 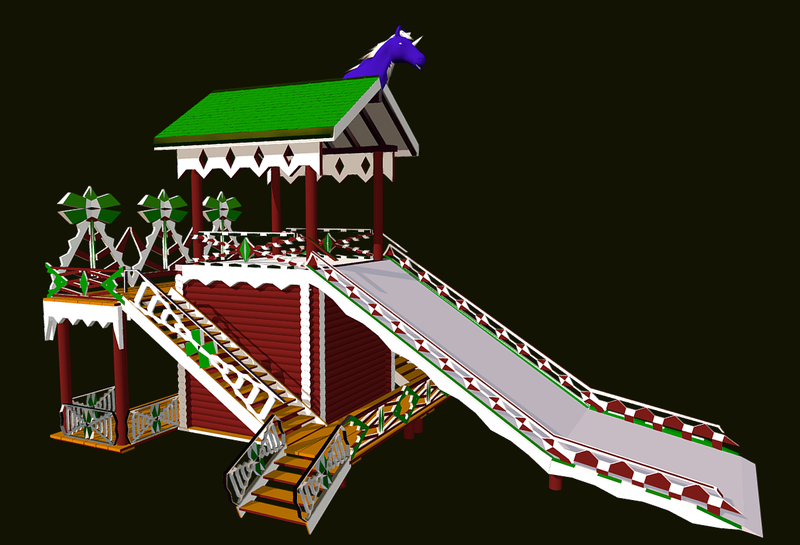 Russian Wooden Winter Slide Attraction 3D Model for video games. Made in Blender 2.79. 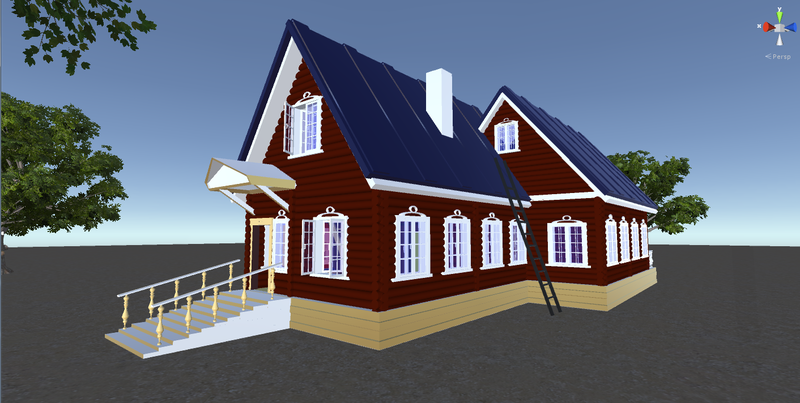 Tested in Unity 5. 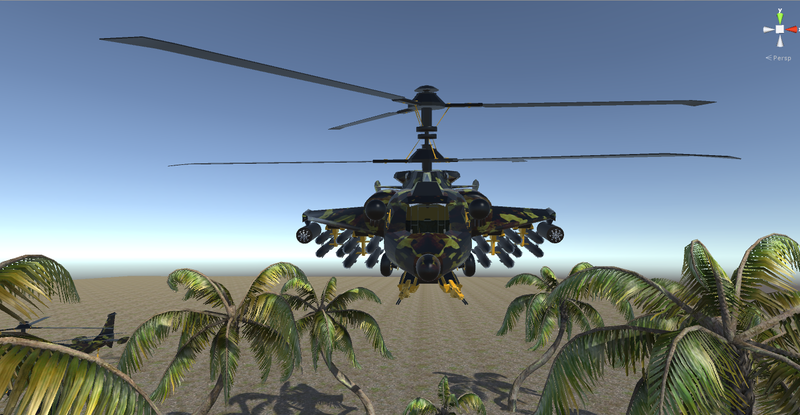 Fantasy Military Helicopter - Battle Tyrannosaurus - Jungle and Arctic Battle Bear - 3D Model for games.